Full-time non-local students from undergraduate programmes can apply for the student hall during the first year of study. 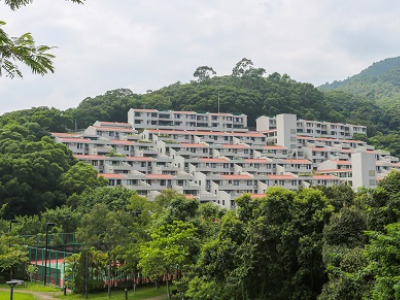 Full-time research postgraduate students (RPgs) may apply for accommodation in student halls, while self-funded postgraduates may apply for student rental housing. More information on student hostel can be found from SAO Hall Management Section’s website. 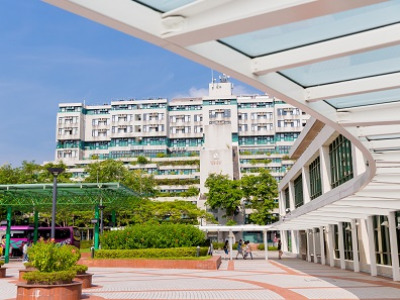 The Off-campus Accommodation Information Platform on the Student Affairs Office website can help students arrange accommodation outside EdUHK.